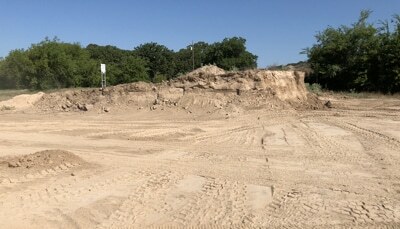 Emola Farm’s sand and gravel delivery services continue to be dedicated to providing our customers the highest high quality sand, gravel, dirt, top soil, limestone, crushed concrete, building supplies, construction supplies, cement, mortars, plasters, stone, and other aggregates, such as recycled asphalt. 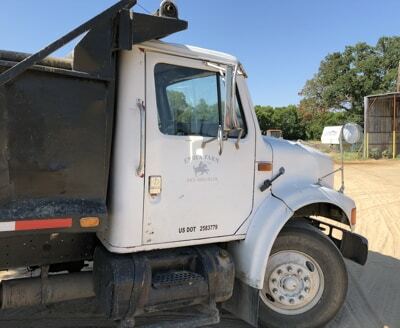 Emola Farm’s sand and gravel delivery services offers the highest quality products, using the greatest consumer service to residential clients and commercial contractors. We also proudly serve governments, municipalities, masonry contractors, and landscape contractors — assisting them to meet the challenging demands of today’s construction schedules and specifications. No project is as well large or small. Together with the aggregate base materials for roads, foundations, site and off-site enhancements, drain rock, rip rap, all utility authorized sands; we also offer custom aggregates. Emola Farm’s sand and gravel delivery services can provide washed aggregates, including everything from sand used for concrete, plaster and mortar, to particularly sized crushed rock for a variety of uses. Emola Farm’s sand and gravel delivery services can also offer materials for landscaping and composting. We are able to also offer a green solution for landscapers by supplying a unique selection of decorative rocks, custom soil blends, planting sands, composts and an outlet for landscape waste through our earth friendly material recycling program.